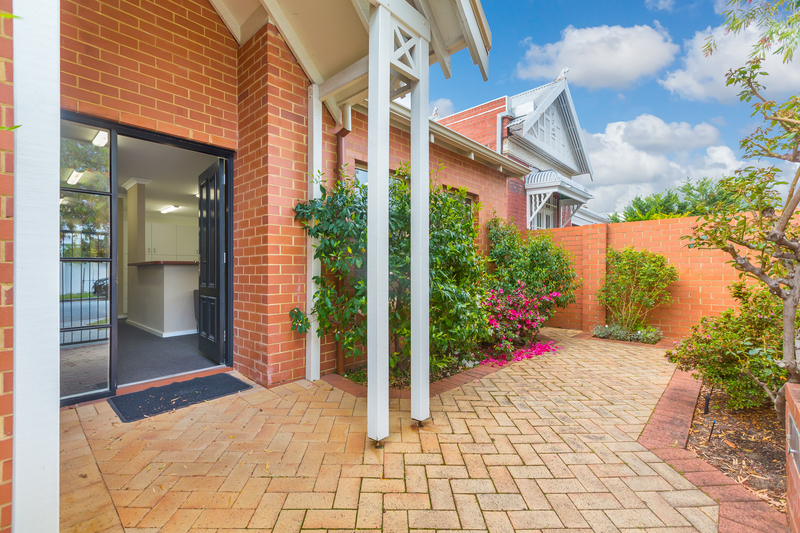 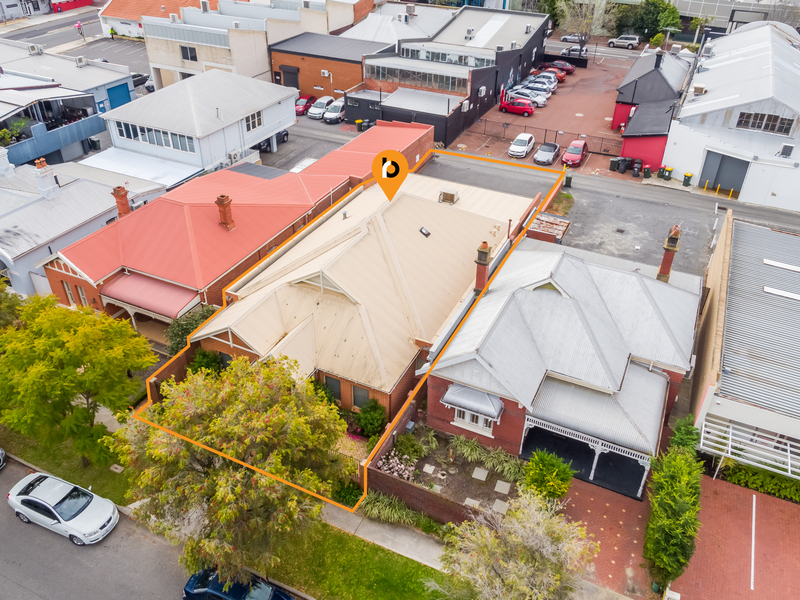 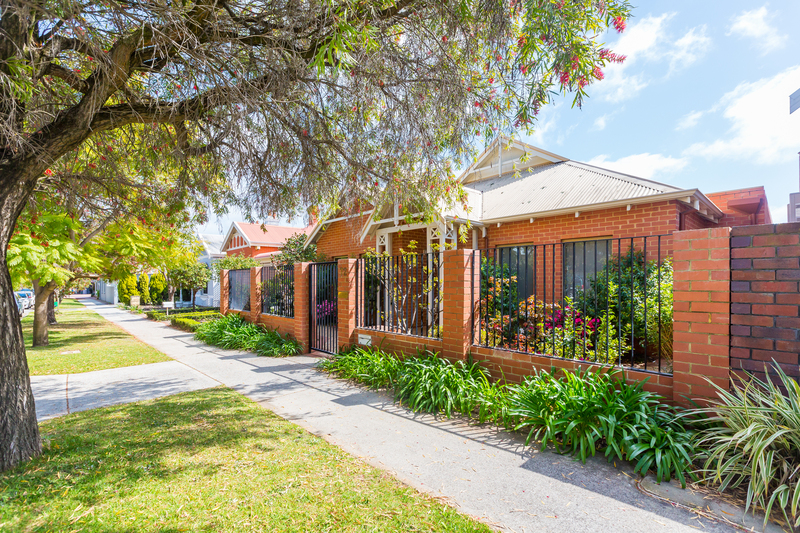 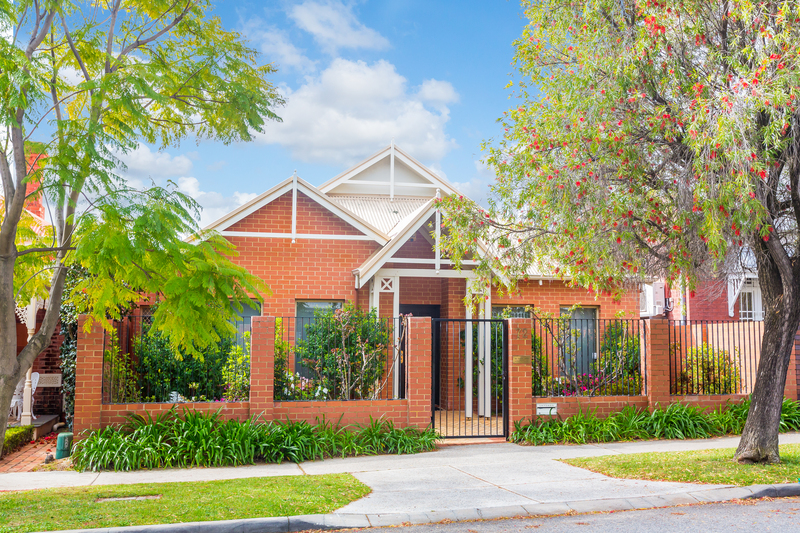 Burgess Rawson is pleased to offer for sale 72 Churchill Avenue, Subiaco. 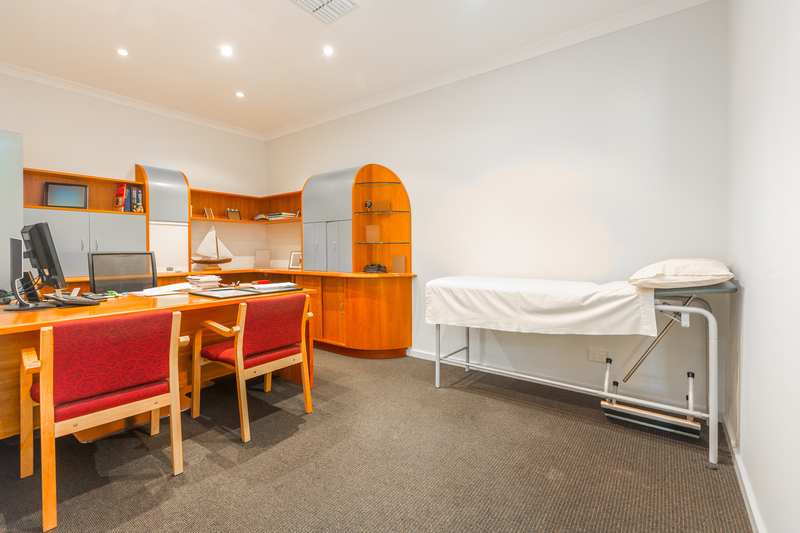 A freestanding character building with approval for two (2) medical consultants at any one time. 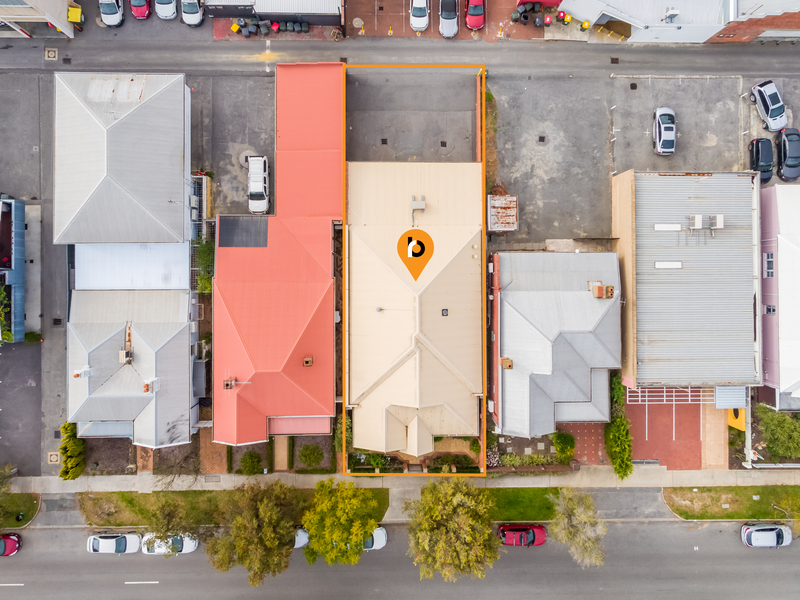 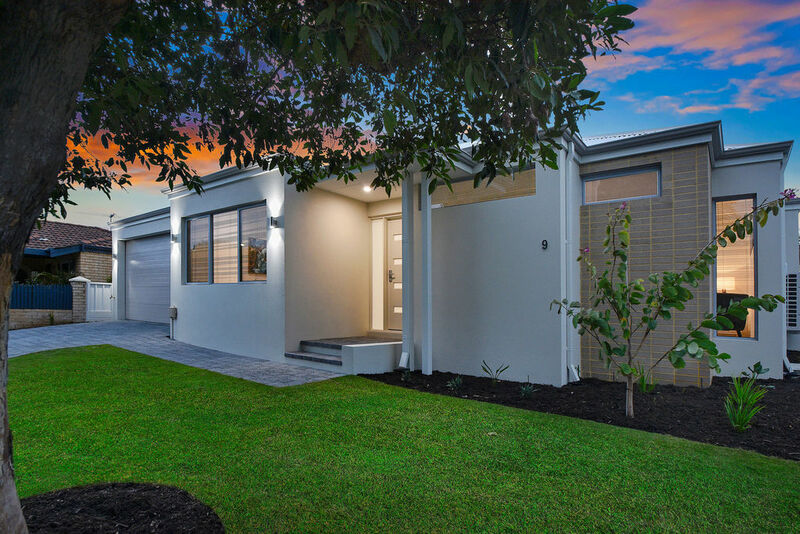 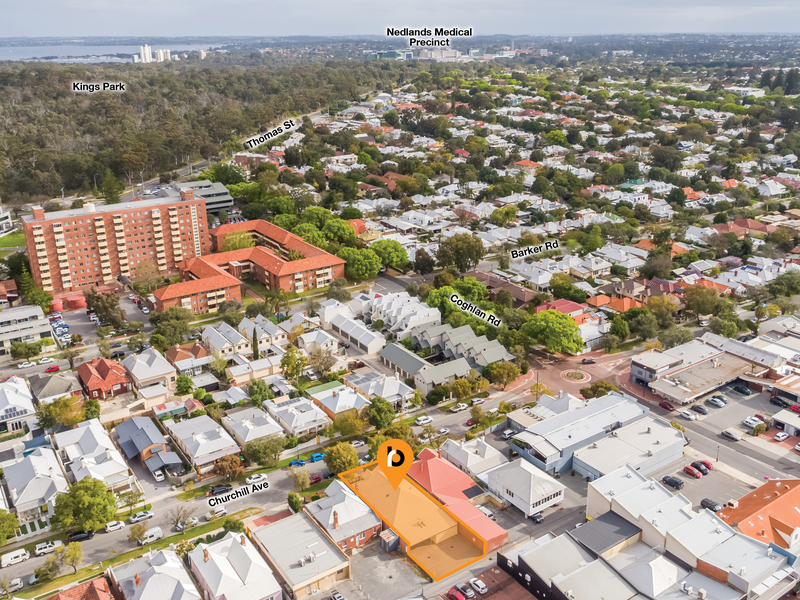 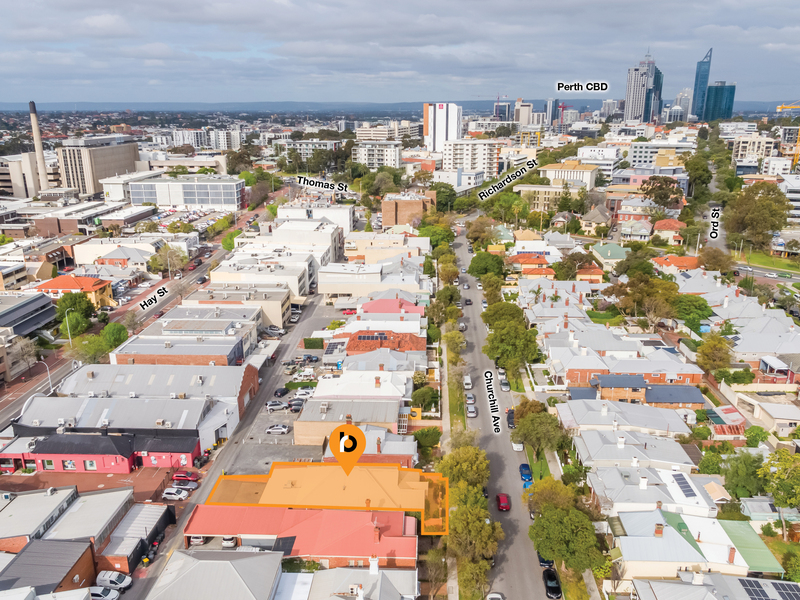 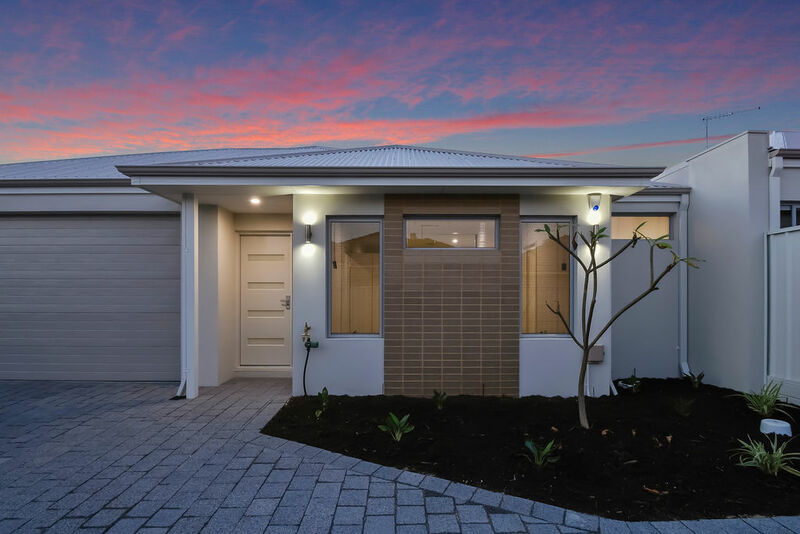 Situated on Churchill Avenue, Subiaco, the subject property is within close proximity to St John of God Hospital, Subiaco and the new Perth Children’s Hospital. 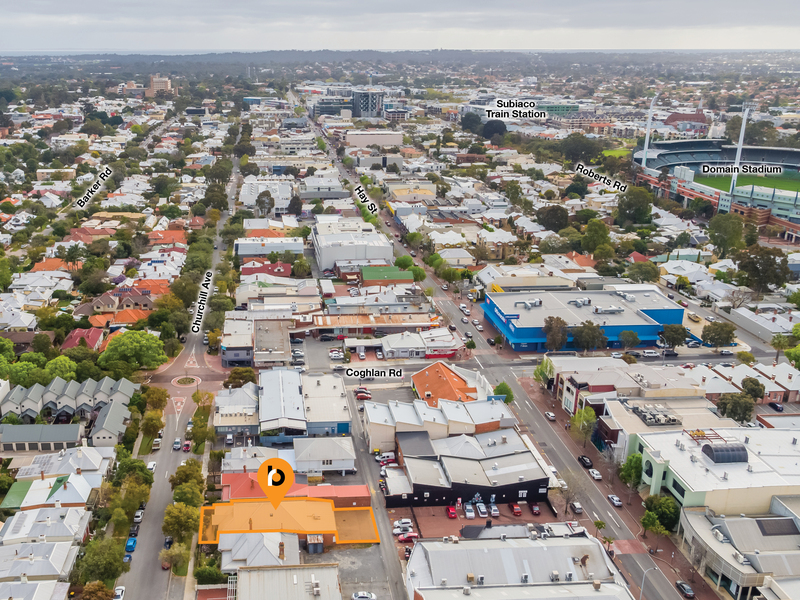 Located in the area are properties which include a mix of residential, retail, medical and commercial uses. 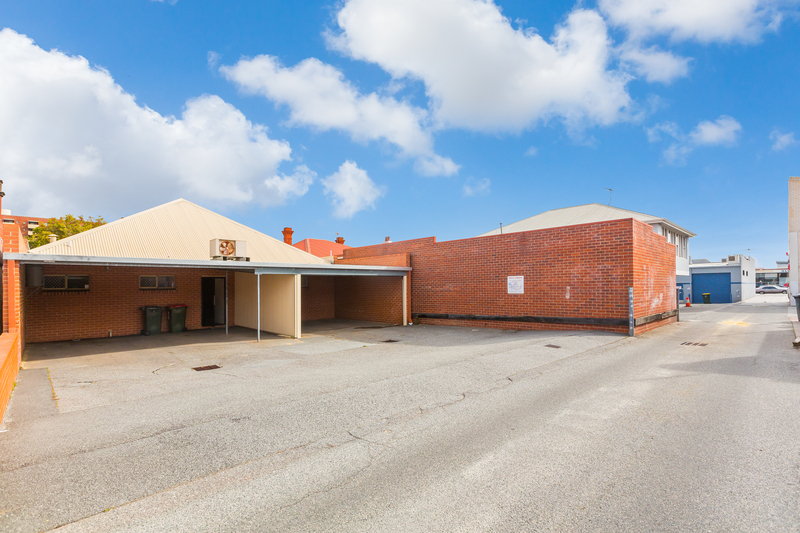 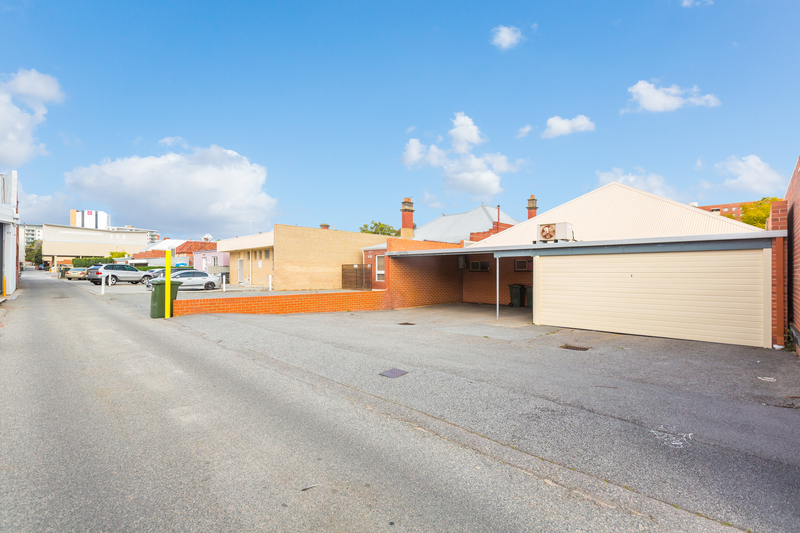 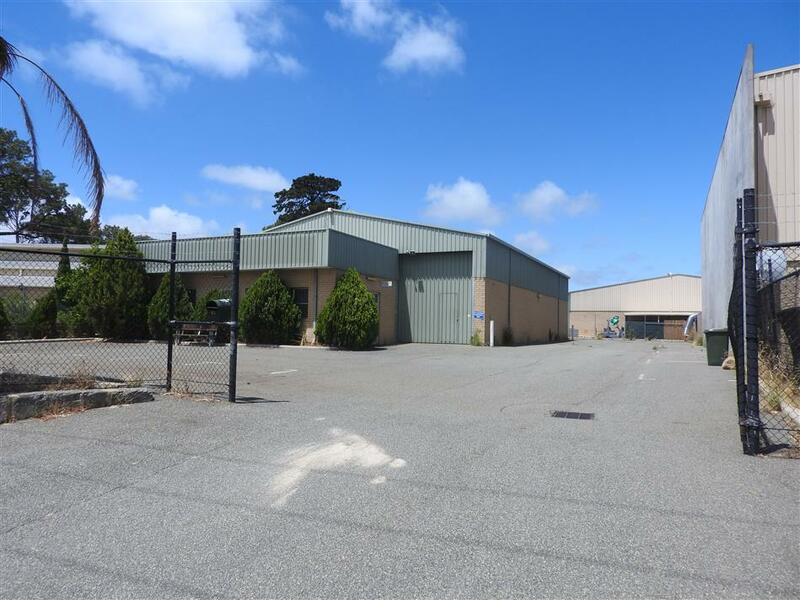 A well maintained character premises with ample parking located on the property (8 car bays). 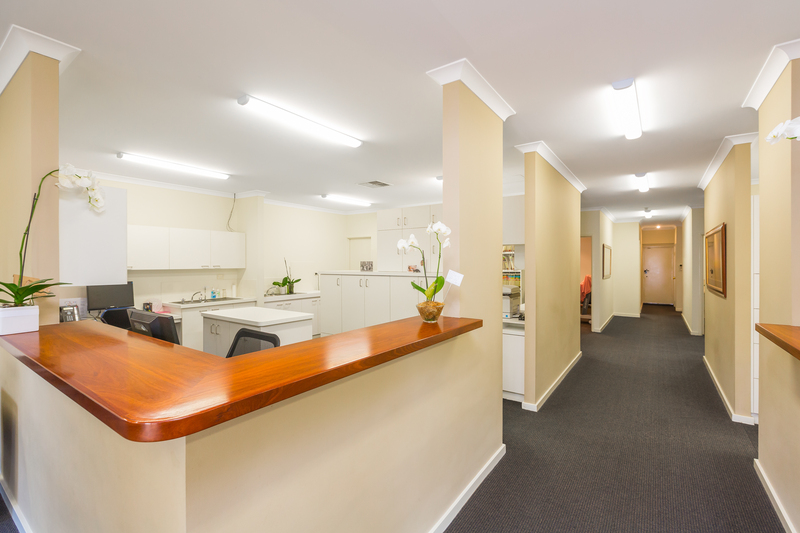 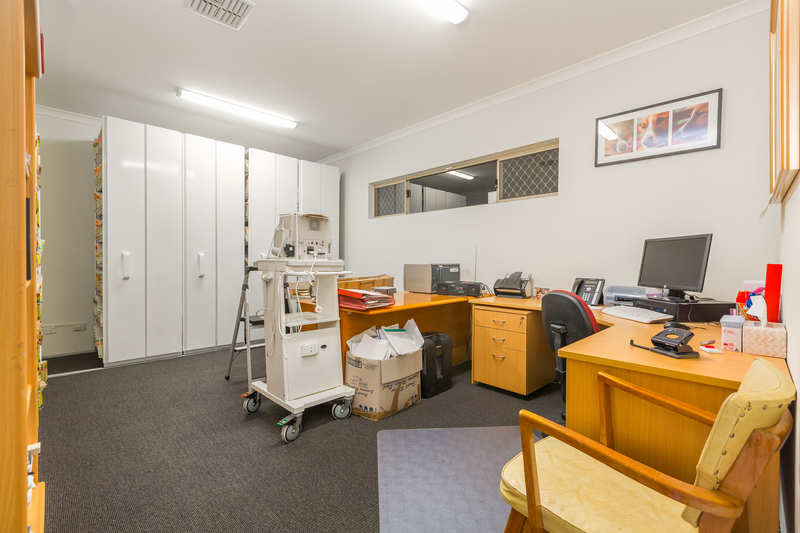 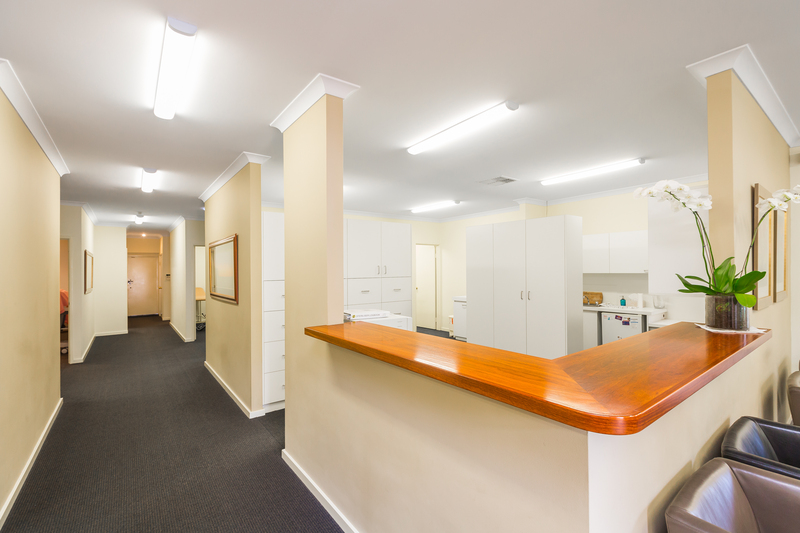 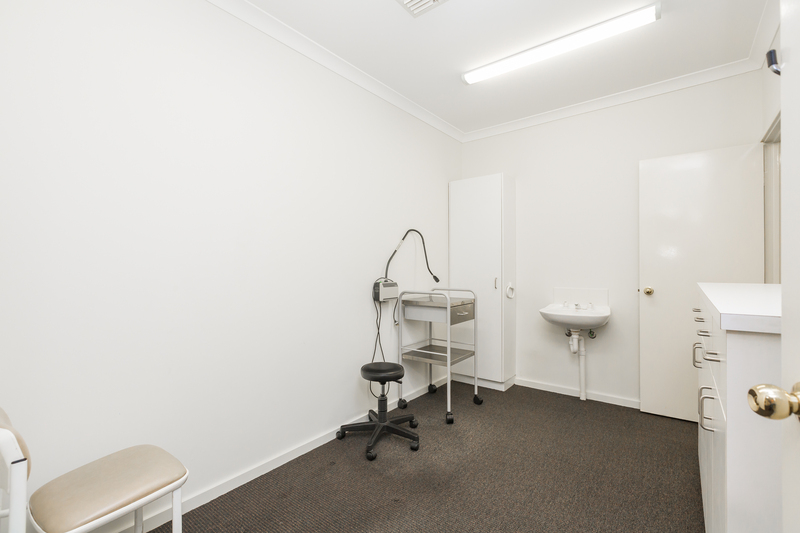 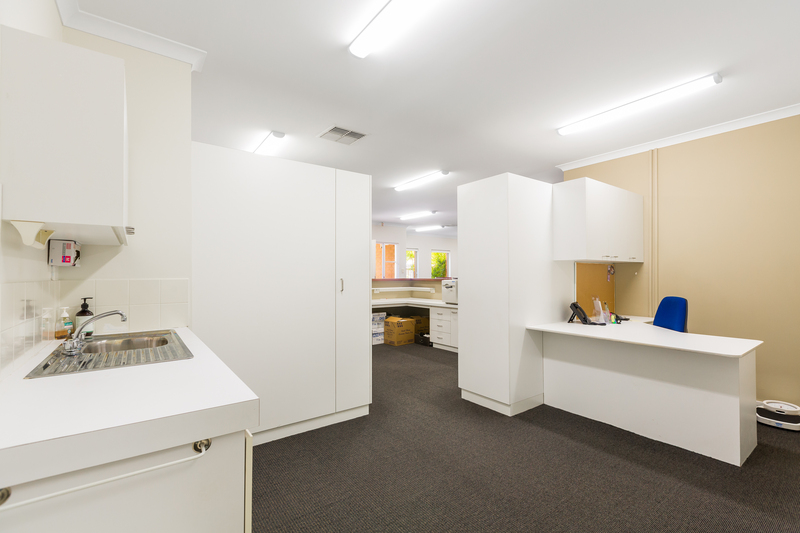 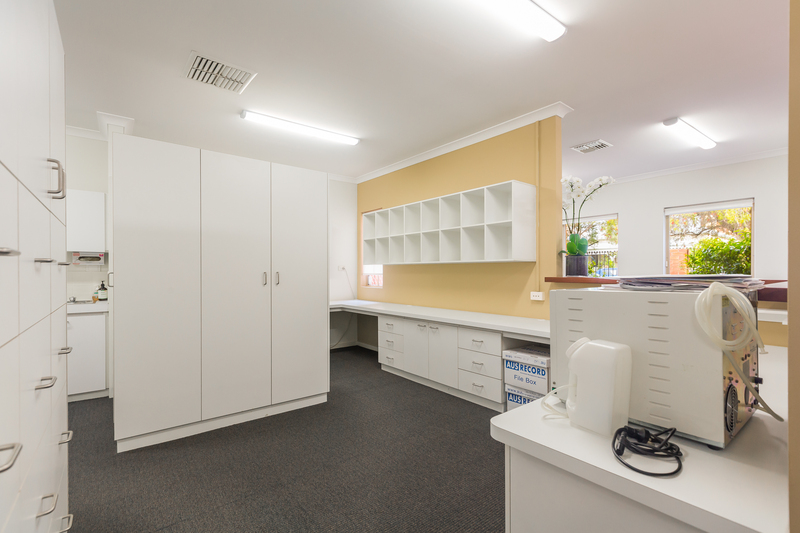 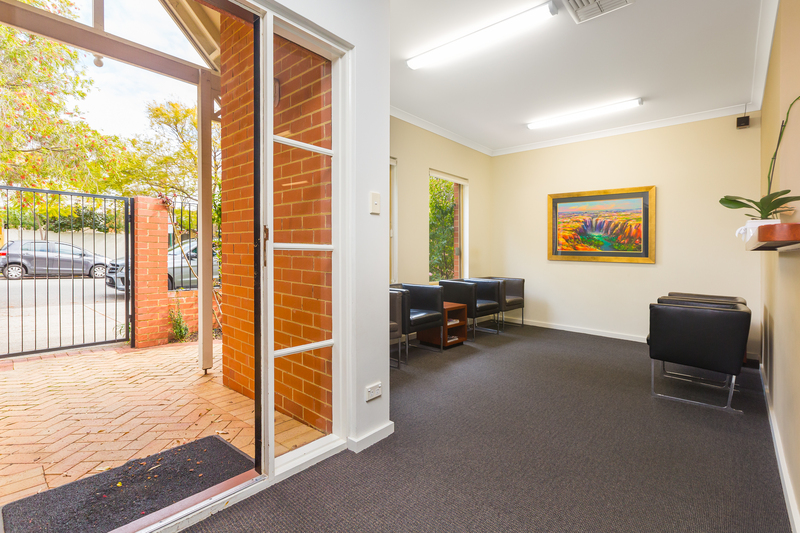 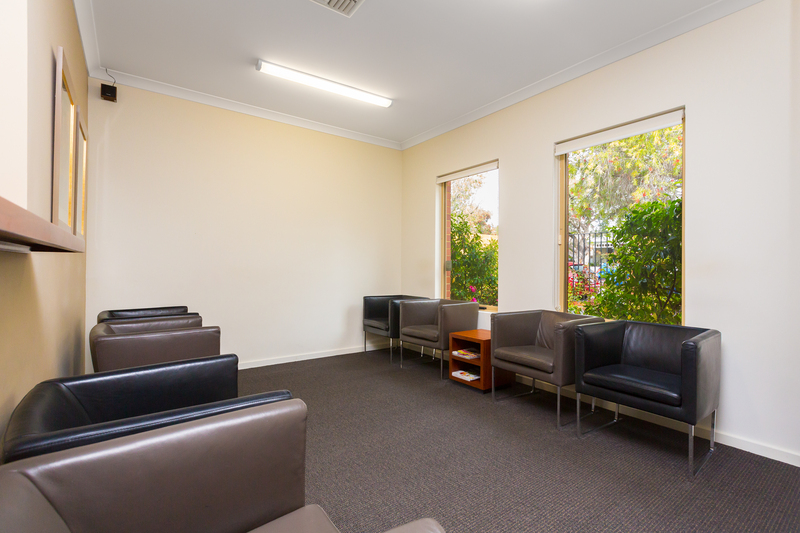 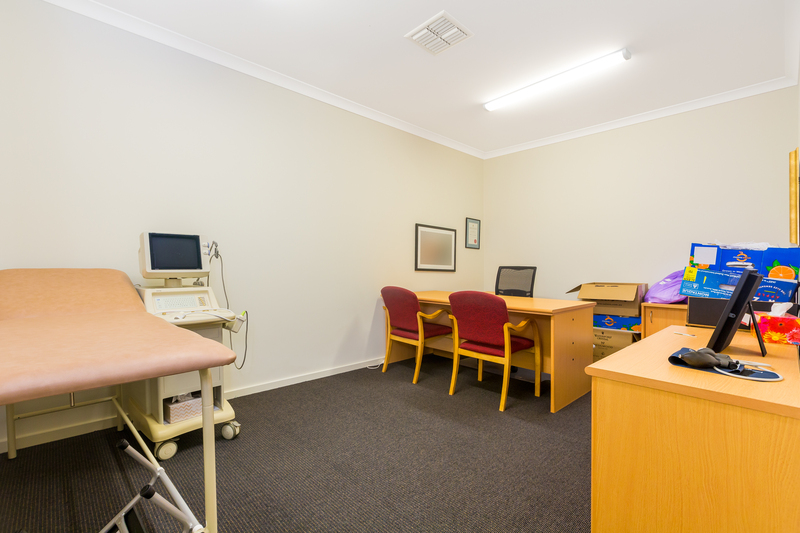 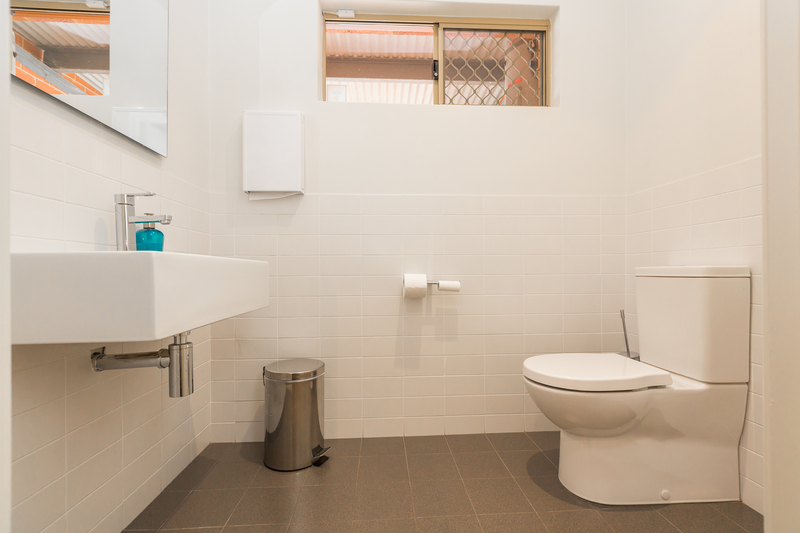 The property comprises of two reception/waiting areas, multiple consulting rooms, kitchen facility and male and female toilet facilities, as well as a staff room. 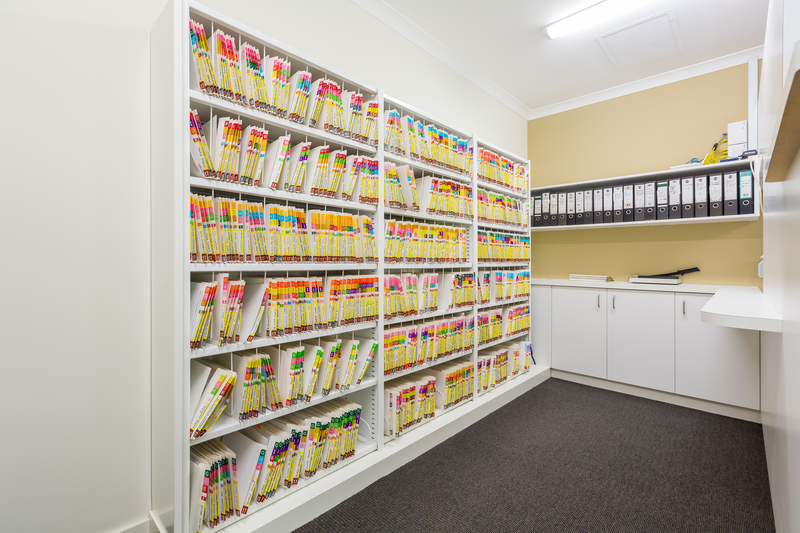 Lot 34 on Plan 1508 Certificate of Title Volume 1431 Folio 981. 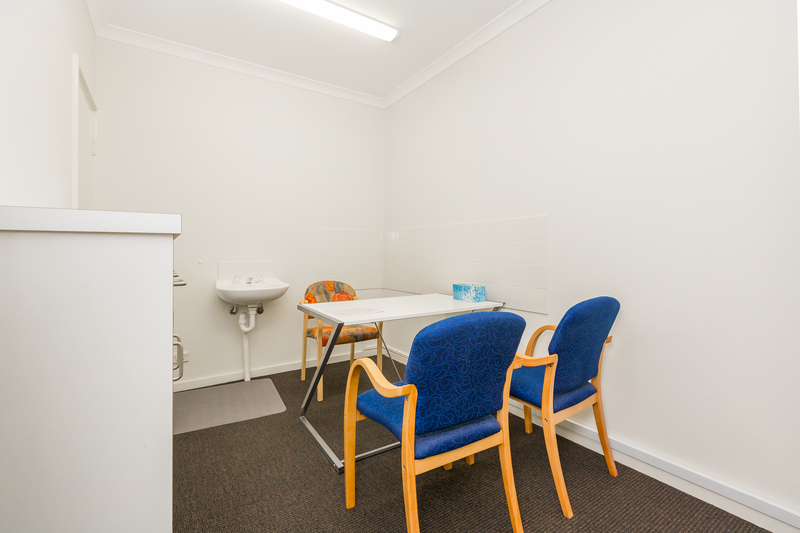 Refer to Information Memorandum for further information. 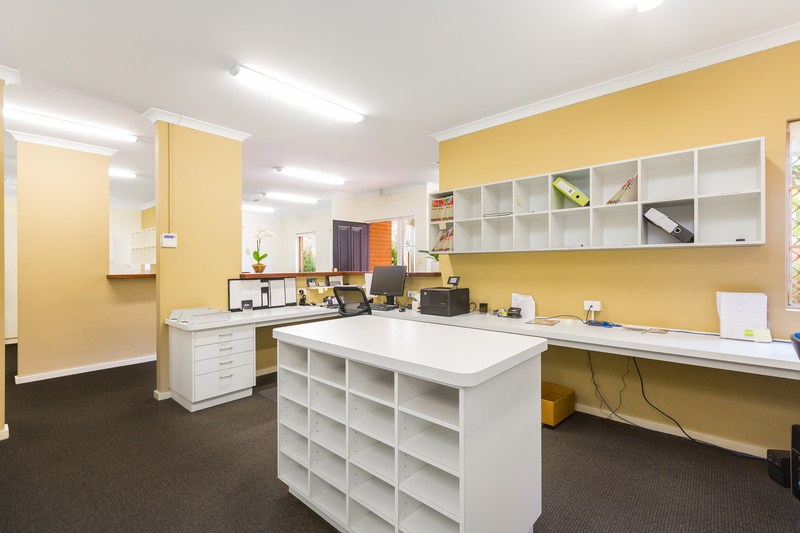 The Sellers are registered for GST, therefore GST will be payable at settlement. 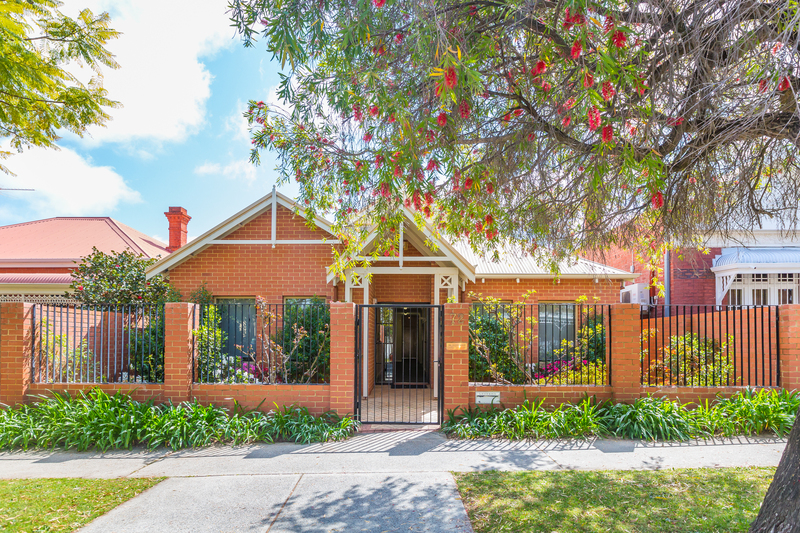 For further information or to arrange an inspection, please contact the exclusive selling agent.